In this interesting study, Prof. Koji Abe and his team of researchers at the Department of Neurology, Okayama University, Japan, supplemented a group of mice with EVNol SupraBio (encapsulated in a softgel capsule, branded as Tocovid) once a day for 1 month. Mobile activity based on Rotarod time worsened after tMCAO in the vehicle group. However, presupplementation with EVNol SupraBio resulted in significant recovery of mobile activity at day 1 after tMCAO. What was compelling is that the infarcts volume was significantly reduced on day 1 and day 3 after tMCAO in the mice group receiving EVNol SupraBio. 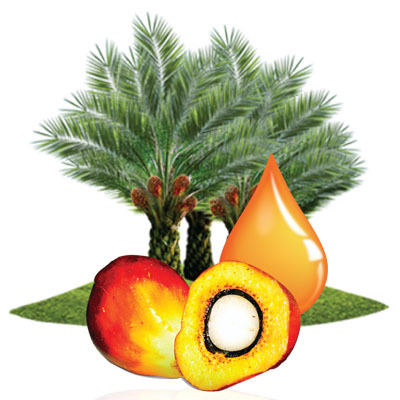 The number of peroxidative damages to lipids (4-HNE), proteins (nitrotyrosine) and DNA (8-OHdG) were also significantly decreased in the EVNol SupraBio pretreatment group. The reduced expression of AGEs biomarkers, RAGE, CMA (vascular) and CML (neuronal) in EVNol SupraBio group confirmed the neuroprotective effect of EVNol SupraBio in ischaemic mice. In addition, EVNol SupraBio pretreatment individually up-regulated Nrf2 protein level (a protein important for regulating antioxidant defense) on 7 days after tMCAO. In this study, the group of mice receiving EVNol SupraBio showed an increase in MRP1 level and reduced GSSG/GSH ratio, suggesting that EVNol SupraBio protects against the damage caused by ischaemic stroke by inducing MRP1. Supplementation with EVNol SupraBio also significantly reduced cleaved caspase-3 and LC3-II expressions, which both play an important role in autophagy and apoptosis of cell. 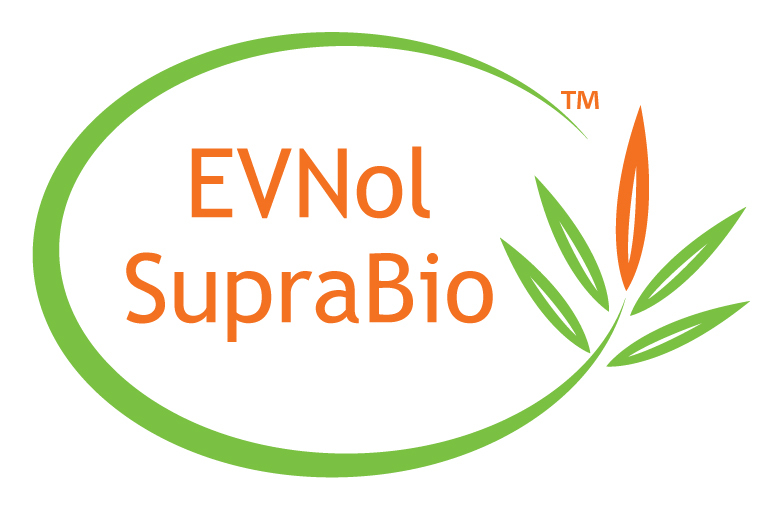 The researcher concluded that EVNol SupraBio pretreatment obviously has neuroprotective activities against oxidative stress, and at least in part by antiapoptotic/autophagic cell death in ischaemic mice brain. “The neuroprotective activities of EVNol SupraBio on pre-stroke and post-stroke settings have been reported in various in vitro and clinical studies, conducted at the Ohio State University (OSU) Wexner Medical Center (funded by the US NIH) and University Science Malaysia." 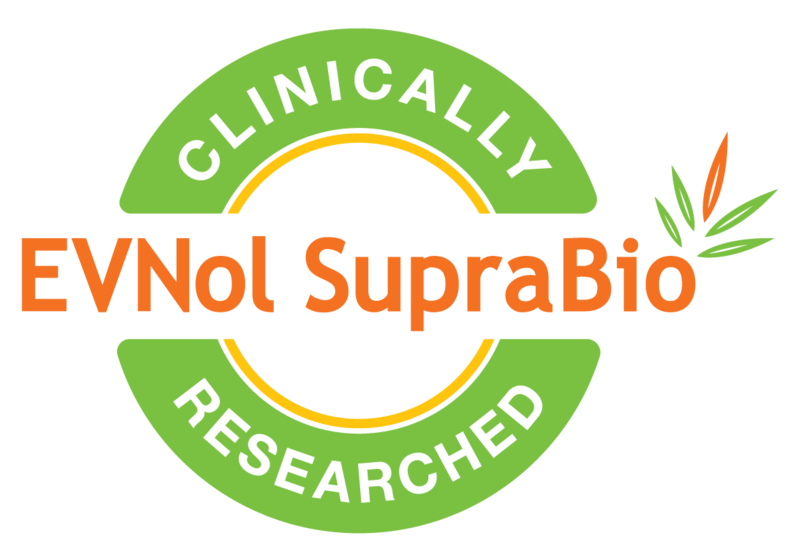 “I’m pleased to see more research in EVNol SupraBio for brain protection and cognitive health. It started from OSU almost 20 years ago and it is now particularly studied in other countries such as Malaysia and Japan. 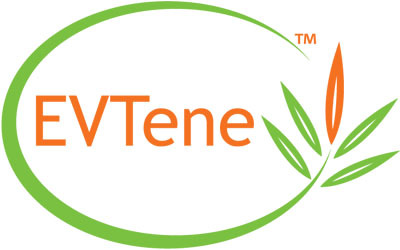 These research are important as they scientifically substantiate the neuroprotective activity of EVNol SupraBio,” add Bryan See, Business Development Manager at ExcelVite.